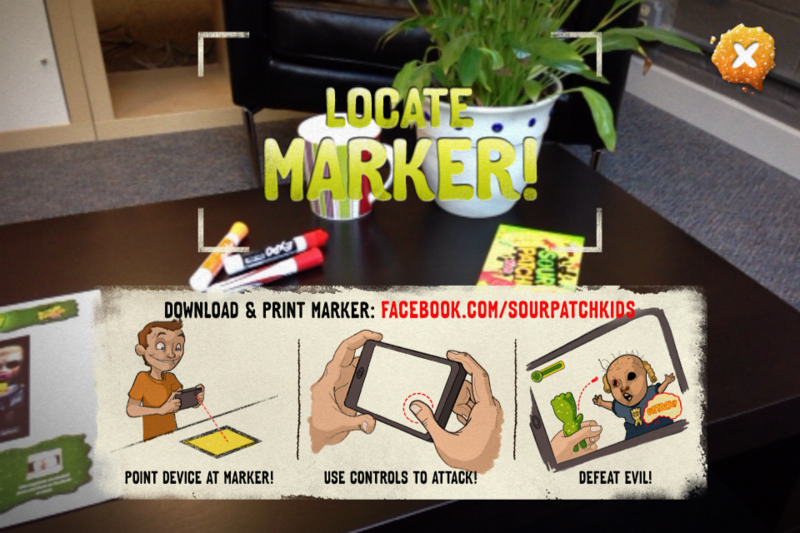 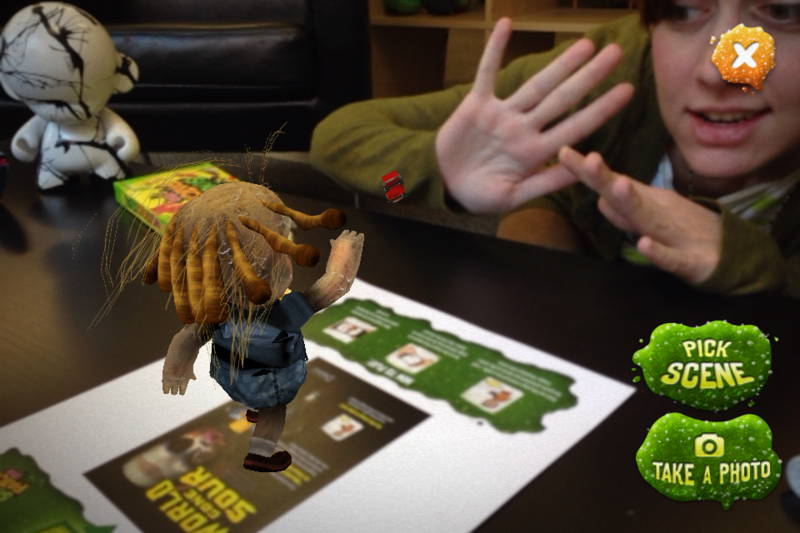 Using the power of Augmented Reality, “Sour Patch Kids: World Gone Sour in SourVision” lets you relive one of the scariest battles in the World Gone Sour game (now available on XBLA and PSN) but this time in amazing SourVision. 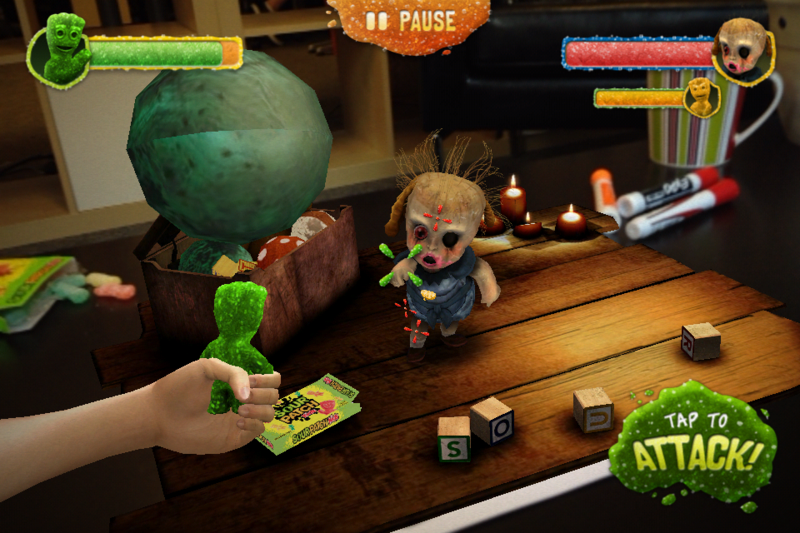 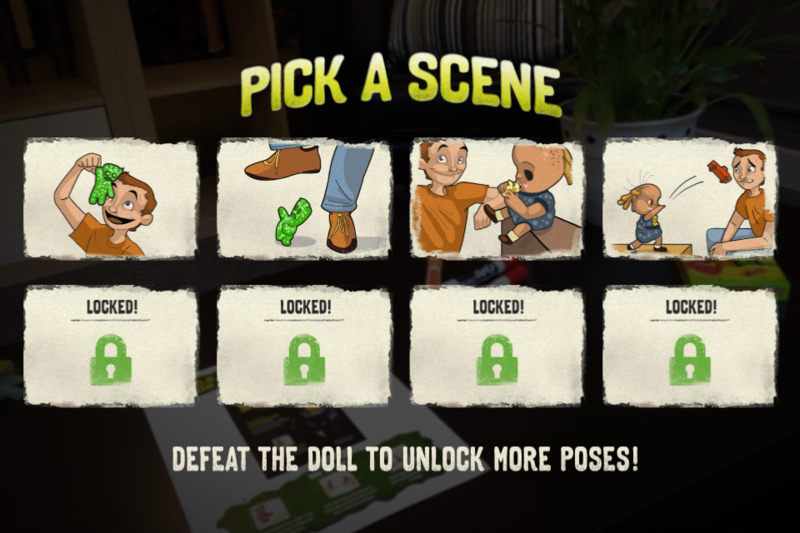 Battle the evil Dolly Doll, and see if you have what it takes to beat a little girl's toy! 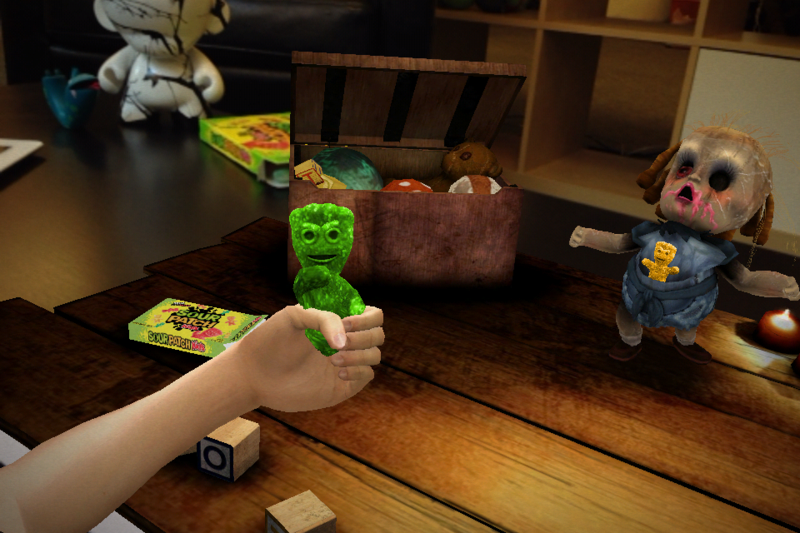 SOUR PATCH is a registered trademark of Mondelēz International.